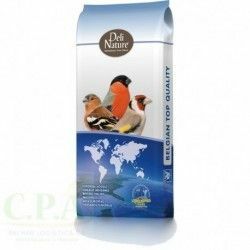 Complete blend of superior quality for birds motif. 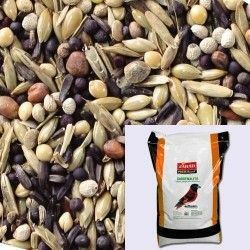 Mixture special for eurasian bullfinch and verdones composed by a great variety of seeds. 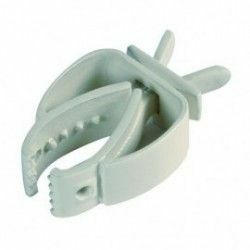 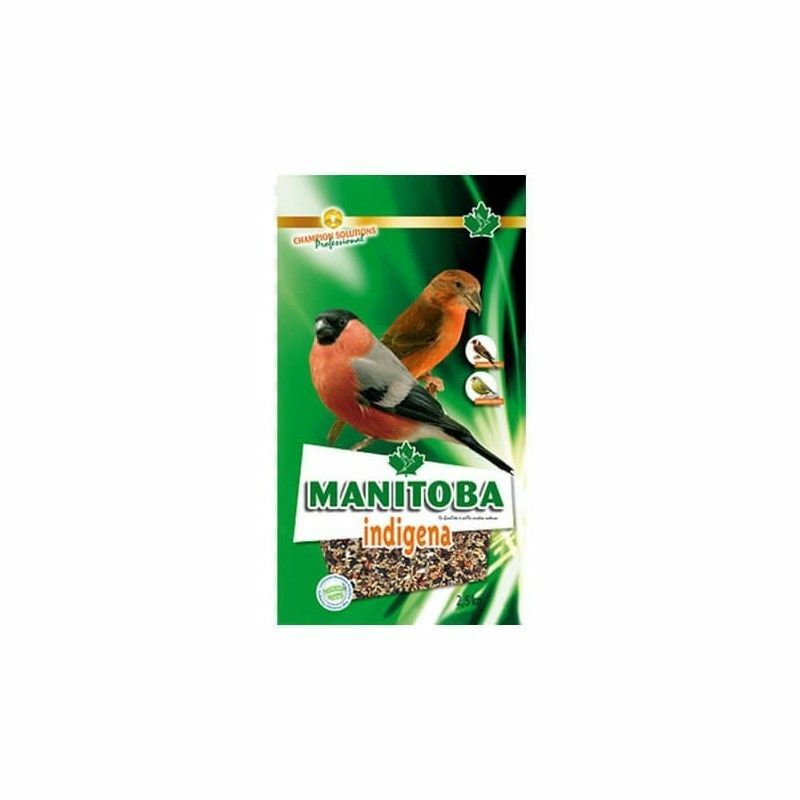 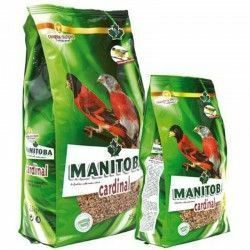 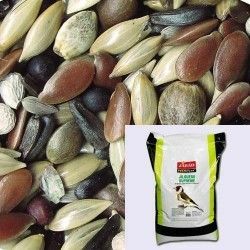 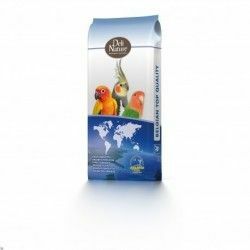 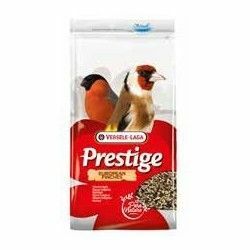 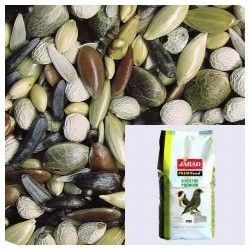 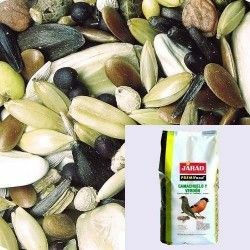 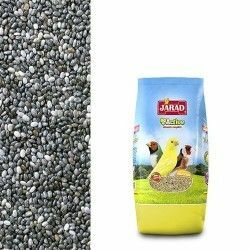 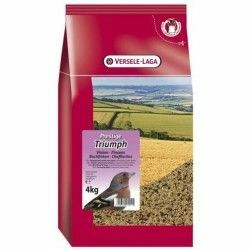 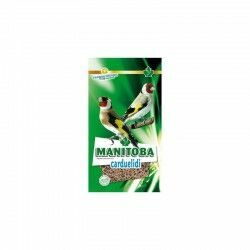 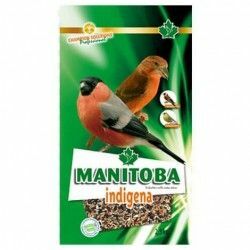 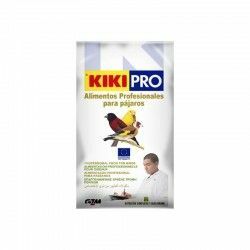 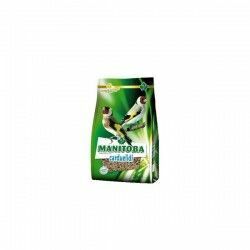 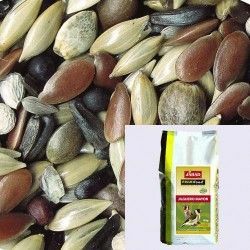 Ensures the health and well being of your birds. 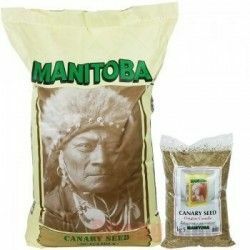 Milk thistle, pipe, sunflower, rosehip seed, oats peeled, safflower, buckwheat, the seed of a conifer, pipes peeled, cardon, bold, canola, perilla white, perilla brown, hemp seed, canary seed, rowan, flaxseed, lettuce, white lettuce black, grass seed, sesame, chicory.